Aston Villa Want To Hold On To This Manchester United Shot-Stopper: The Right Call? 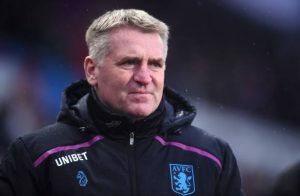 Even prior to the first kick of the ball, it was believed that Aston Villa would be one of the frontrunners to get a promotion back to the promised land of the Premier League. However, the scenario has blossomed in stark contrast to those perceptions at the onset as Aston Villa are placed 12th in the league table with 51 points from 38 outings. However, the Villans have started to hit the rights chords of late and have won 5 games in their last 6 fixtures in the Championship and have also accumulated 5 clean sheets. One of the reasons as to how the wheels have finally fallen on the tracks could be traced to how Sam Johnstone has been discharging his duties with the gloves once he got comfortable with his role and found his footing. Signed on loan from Manchester United in the January transfer window, Johnstone’s stay at the Villa Park has been quite decent, to say the least. Having made 25 saves and mustered 5 clean sheets in 13 appearances for Steve Bruce’s men so far already, his form and calibre has really appealed to Bruce and recently, he has admitted that he would want to land Johnstone on a permanent move in the summer. The 24-year-old is a very decent goalkeeper who can pull off spectacular saves week in, week out. His efforts to deny the shots from close range are notable, so is his ability to position himself in a very professional manner while facing set-pieces. Tall and very well built, he gets an upper hand in dealing with the crosses due to his body frame and commands the penalty area meticulously. Moreover, he judges the runs by the opponents’ attackers in a shrewd manner and takes the decision of whether to stay put or launch himself up to the edge of the box. In the red half of Manchester, opportunities have been hard to come by for Johnstone and at this point of his career, he must be getting game time on a constant basis under his belt. With due respect to the Manchester United loanee, David De Gea and Sergio Romero are much more acclaimed than him and it would be personally wise for him to make a move to a club where he would be getting regular time between the sticks. The Lions have started to look solid after Johnstone’s arrival and to construct a monumental challenge for bagging a promotion spot next season, this player could play a key role. Predicted 4-4-2 Burnley XI VS Tottenham Hotspur: Can The Clarets Continue Their Amazing Home Form? Aston Villa Aiming For This Barnsley Attacker: Can He Help Them Achieve Top 6 Next Season? 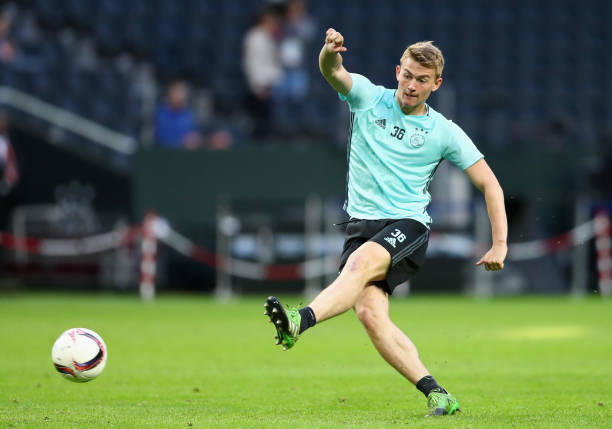 Tottenham Hotspur Lining Up A Move For Aston Villa Ace: Is He Worth £40m? Aston Villa Interested In 23 Y/O Scottish Premiership Midfielder: Right Fit For Steve Bruce’s Plans?